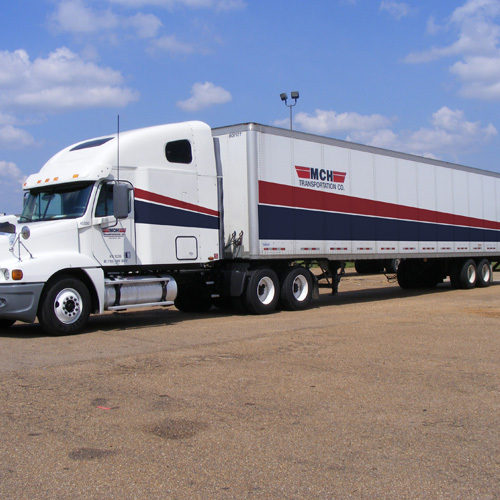 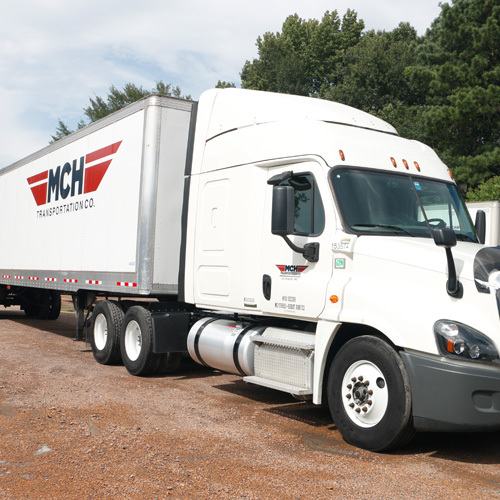 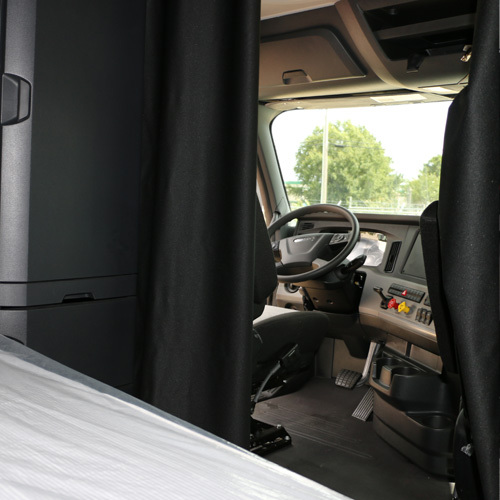 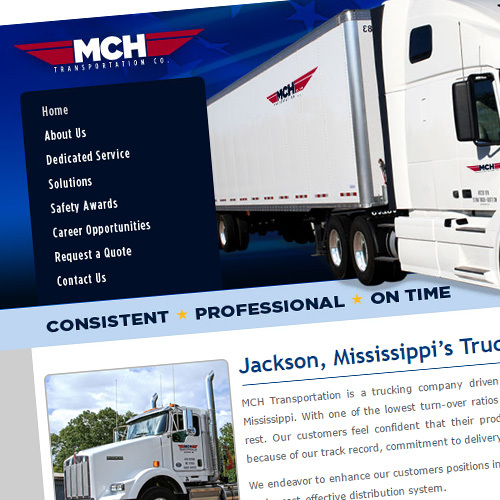 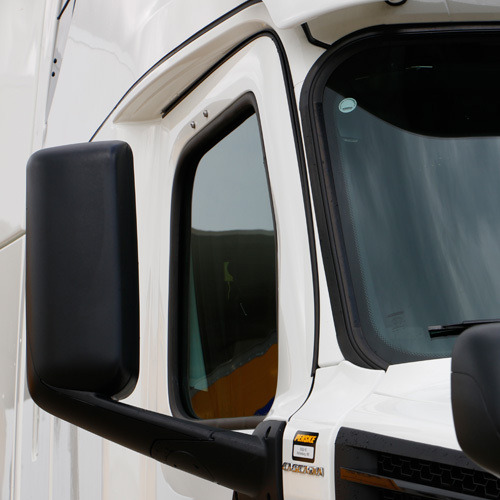 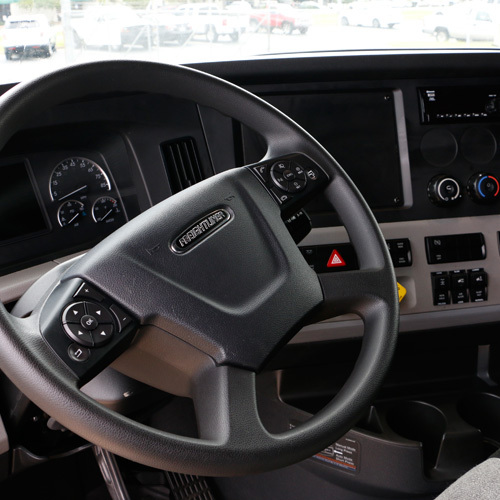 MCH Transportation is a trucking company based out of Jackson, Mississippi. 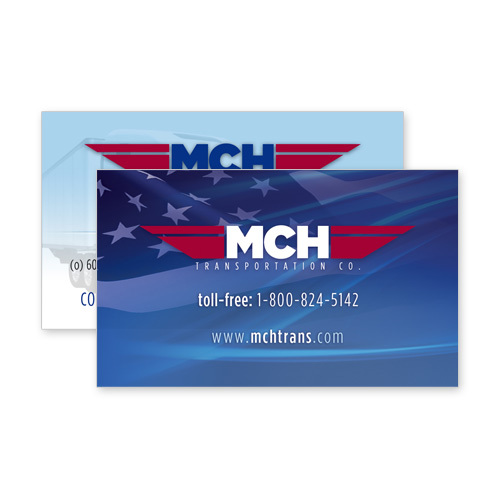 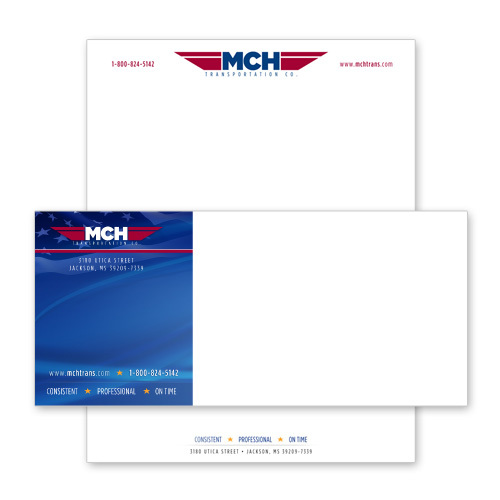 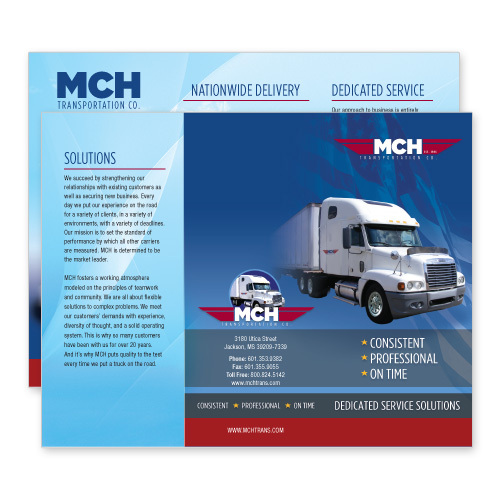 Think Webstore designed the logo, stationary, brochures, business cards, and truck wraps for MCH. 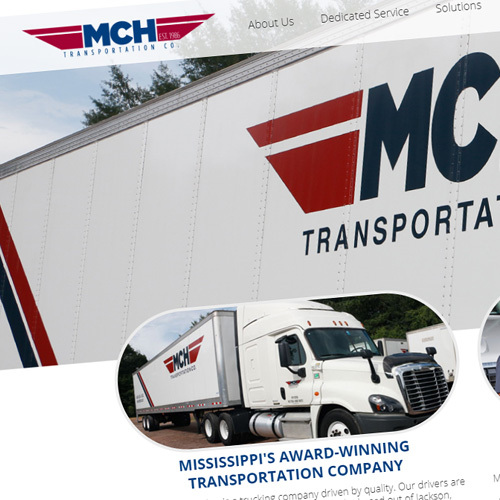 Think Webstore also designed and hosts the website for MCH.